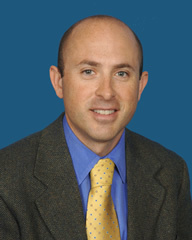 Dr. Truluck has lived in the mid-Michigan area since childhood. After graduating from Albion College, Dr. Truluck attended medical school at Michigan State University College of Osteopathic Medicine. He completed his Orthopedic Surgery training at Michigan State University. Dr. Truluck furthered his specialized training by completing a hand and microvascular surgery fellowship at the highly competitive Indiana Hand Center in Indianapolis. Dr. Truluck is married and has two children. While most of his free time is spent with his family and pets, Dr. Truluck also enjoys running, camping and watching college sports.